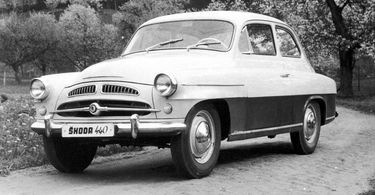 Introduction of Octavia as the successor to the Škoda 440 (also called Spartak)/445. From this time the numbered type desginations are replaced by names. Škoda 440 is replaced by Škoda Octavia, Škoda 445 becomes Škoda Octavia Super, Škoda 450 changes to Škoda Felicia. Octavia Touring Sport introduced with 1089 ccm double carburettor engine. 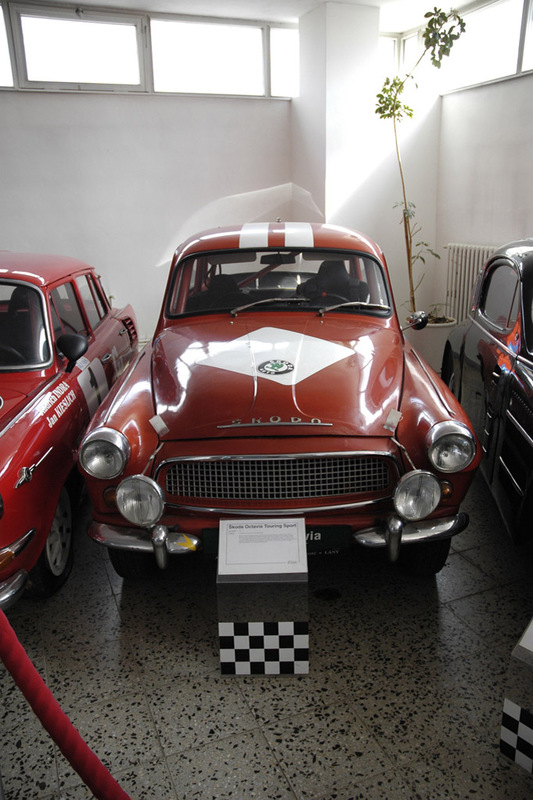 This car became 2x Monte Carlo Rally winner. An estate (Combi) version was introduced. 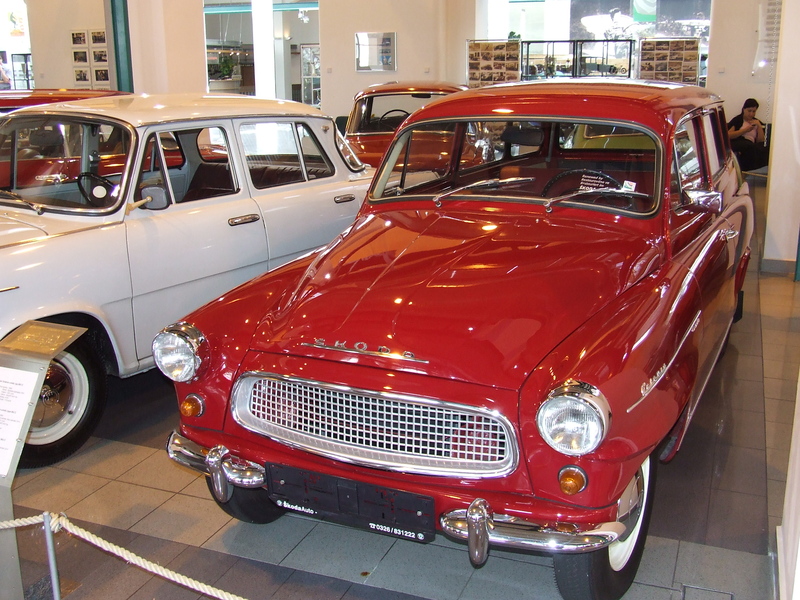 The slightly heavier station wagons at 1365 kg (3009 lb) were all shipped with 1.2 litre engines. Octavia Touring Sport 1200 introduced with 1221 ccm 55 PS engine. Production of saloons was terminated, Octavia was replaced by the rear engine Škoda MB1000/1100. Combi stayed in production in Kvasiny factory. End of Octavia Combi production. 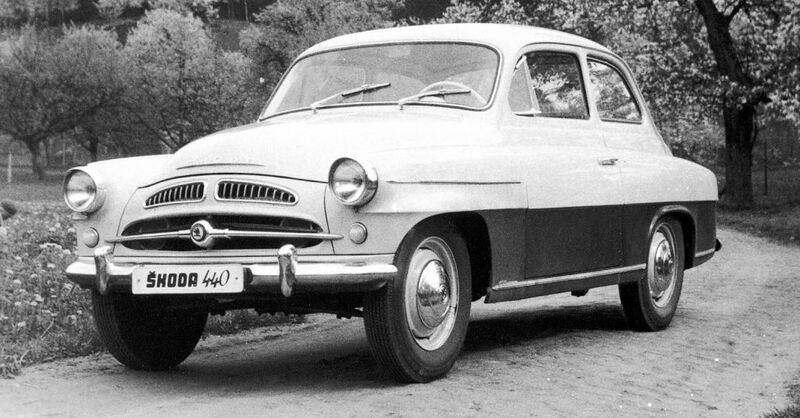 Since Škoda changed to rear engine conception with its new models, there was no Škoda with Combi chassis for a very long time. Engineers were trying with prototypes but they couldn't resolve engine cooling problems of the rear engine construction.